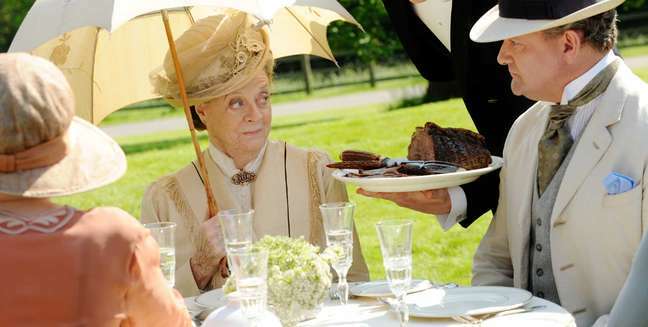 This last week I got inspired once again by Downton Abbey. As a mother-in-law I want to make sure I encourage each of our children in their marriages. We won’t always agree with our children’s spouses but we need to encourage them in their marriages. 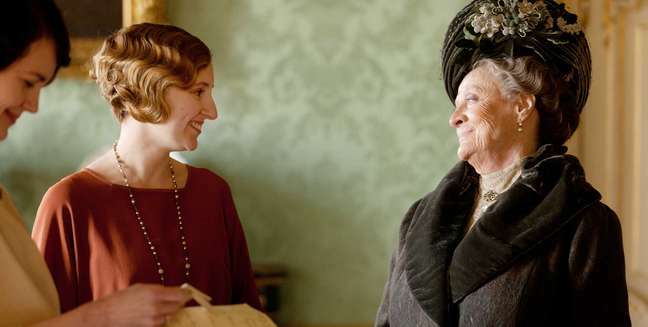 This last week the example of the Dowager encouraging a strong healthy marriage was exceptional. She saw how her son and daughter-in-law were grieving but not together over the loss of their daughter. She saw them drifting further and further apart and knew that they needed to come back together rather than blaming and going further apart. In the past you see how she disagrees with one or the other of the couple but this time she supports them being a couple so that they can grieve together. She contacts the local physician and begs his help in helping to get the couple back on track. To me that is beautiful to see someone TRY to help their children’s marriage work. There was no blaming either one but simply getting them back on track. Blaming your child’s spouse can be very harmful for their marriage. When their are children involved we need to encourage and bring out the positive in the in-law rather than bringing out the faults. They already see the faults and don’t usually need help pointing them out. Consider if there are children involved, unless they are doing something immoral or illegal we need to focus on the positive. Give them the tools to work through their challenges. But be supportive. Help them to get the help when they need it. Being an in-law is a challenge but also very rewarding. I have loved how my sweet friend has been supportive of her son’s ex-daughter-in-law when he left her, but she has also loved her son. A very unselfish way to approach this very difficult situation. What an example she has given me. I hope I can be half as loving as my friend has been. By the way – This is the beginning of National Marriage Week – Take your spouse out and enjoy. Buy a Dating My Spouse Card and make it a regular event.